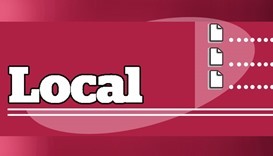 Qatar-Malaysia education ties reviewed HE the Minister of Education and Higher Education, Dr Mohamed Abdul Wahed Ali al-Hammadi, met the Minister of Education in Malaysia, Maszlee bin Malik, and his accompanying delegation, in Doha yesterday. 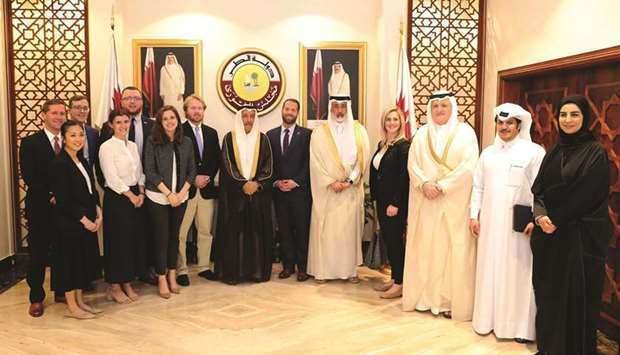 Qatar-US parliamentary ties reviewed The Qatar Friendship Group with the United States, Canada, Australia and New Zealand in the Advisory Council held a meeting yesterday, chaired by the Chairman of the Group Nasser bin Khalil al-Jaidah, with a delegation of senior officials of the US Congress. US embassy delegation visits QRCS A high-profile delegation from the US embassy in Qatar visited Qatar Red Crescent Society (QRCS) to discuss regional humanitarian issues. 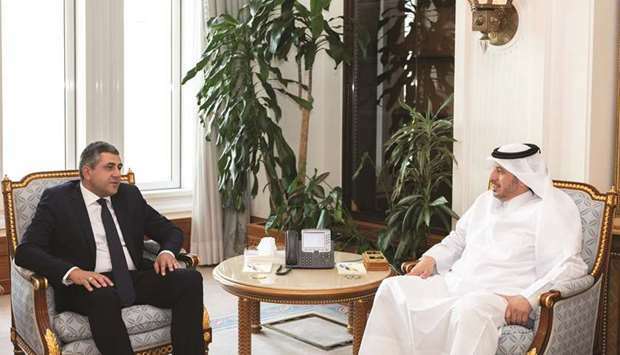 PM meets World Tourism Organisation chief HE the Prime Minister and Minister of Interior Sheikh Abdullah bin Nasser bin Khalifa al-Thani met yesterday with World Tourism Organisation of the United Nations Secretary-General Zurab Pololikashvili, on the occasion of his visit to Qatar. 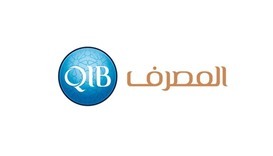 QNTC signs pact to sponsor Online Tourism Academy Qatar National Tourism Council (QNTC) became the founding sponsor of the IE University UNWTO Tourism Online Academy, which was established following a signing ceremony held in Doha. 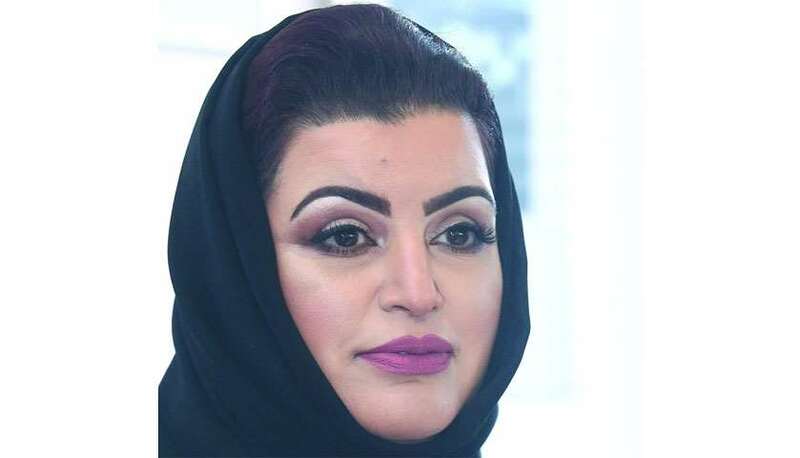 FBQ Museum holds charity concert on April 27 Sheikh Faisal Bin Qassim Al Thani (FBQ) Museum is organising a charity concert by the renowned MAqam Ensemble, member of the Qatar Philharmonic Orchestra, and led by MAias Alyamani. 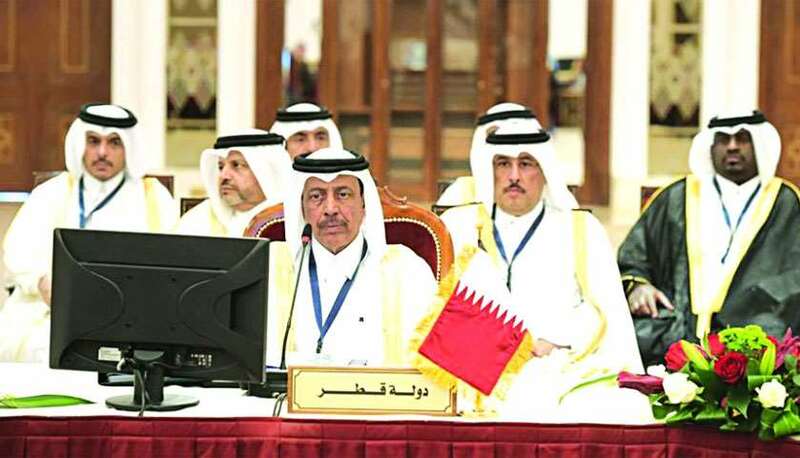 GCC interior undersecretaries held their 10th meeting in Muscat on Monday with a Qatari delegation chaired by HE the Director of Public Security, Staff Major General Saad bin Jassim al-Khulaifi. HE Sheikha Hind bint Hamad al-Thani, Vice Chairperson and CEO of Qatar Foundation, presents a souvenir to Malaysian Education Minister Dr Maszlee bin Malik yesterday. 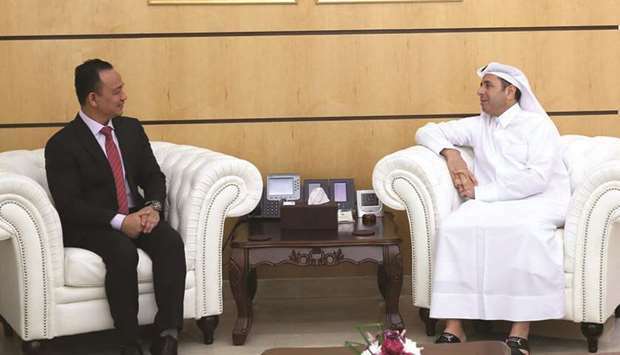 HE the Minister of Education and Higher Education, Dr Mohamed Abdul Wahed Ali al-Hammadi, met the Minister of Education in Malaysia, Maszlee bin Malik, and his accompanying delegation, in Doha yesterday. 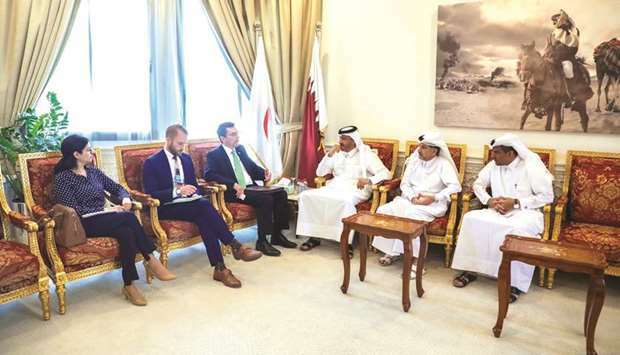 The Qatar Friendship Group with the United States, Canada, Australia and New Zealand in the Advisory Council held a meeting yesterday, chaired by the Chairman of the Group Nasser bin Khalil al-Jaidah, with a delegation of senior officials of the US Congress. A high-profile delegation from the US embassy in Qatar visited Qatar Red Crescent Society (QRCS) to discuss regional humanitarian issues. 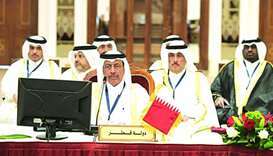 HE the Prime Minister and Minister of Interior Sheikh Abdullah bin Nasser bin Khalifa al-Thani met yesterday with World Tourism Organisation of the United Nations Secretary-General Zurab Pololikashvili, on the occasion of his visit to Qatar. 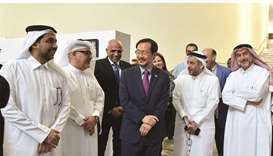 Qatar National Tourism Council (QNTC) became the founding sponsor of the IE University UNWTO Tourism Online Academy, which was established following a signing ceremony held in Doha. Sheikh Faisal Bin Qassim Al Thani (FBQ) Museum is organising a charity concert by the renowned MAqam Ensemble, member of the Qatar Philharmonic Orchestra, and led by MAias Alyamani. 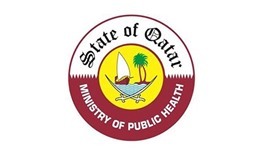 A plan is under consideration to develop a registry for all patients in Qatar with multiple chronic conditions in order to identify and prioritise the healthcare needs of this priority population, the Ministry of Public Health (MoPH) has said.